Intel's had a long and winding relationship with wearables, but sadly it's come to an end, with the company reportedly axing its new devices group. That's the word from The Information, which reports that the division, formed in 2013 and responsible for Intel's AR and other wearable projects, is getting the chop. With it, dies Intel's Vaunt augmented reality smartglasses, which were revealed earlier this year. Last year it was reported that the company was steering away from wrist-worn devices to focus on augmented reality. Then, just a few months ago, the fruits of those ambitions showed up in the Vaunt smartglasses. Sadly, they'll never make it out the door. The division was reportedly made up of around 200 people, some of which will sadly be laid off, according to the report. 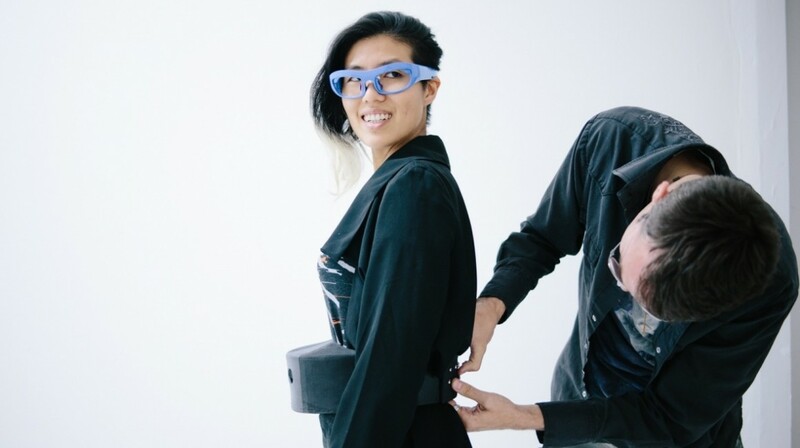 While Intel has struggled to make its name in wearables, the news is a surprise; the Vaunt glasses suggested that the company was still active and enthused about wearables, and it wasn't a year ago that we reported the company was circling a purchase of startup Moov. The company's fingerprints have also appeared on several wearable devices over the years. It provided the chip in Tag Heuer's smartwatches and the brains for Oakley's Radar Pace smartglasses. So while its exit might not be felt intensely, it felt like the company had a lot left to give. Who knows, maybe one day things will change. Other companies are pushing ahead in AR and smartglasses, with Snap looking likely to return with another pair of Spectacles before the year is out, while Magic Leap promises to galvanize the AR industry with its first headset in the coming months.